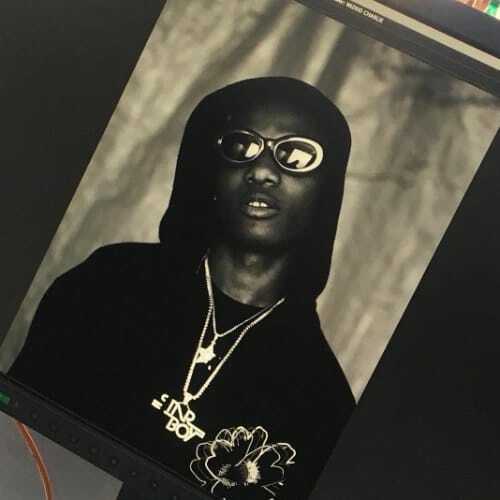 Sony Music act Wizkid drops a freestyle titled ‘Ghetto Youth‘ , an unreleased song from his last album, Ayo, in addition to the #SFTOS mixtape billed to drop in June . 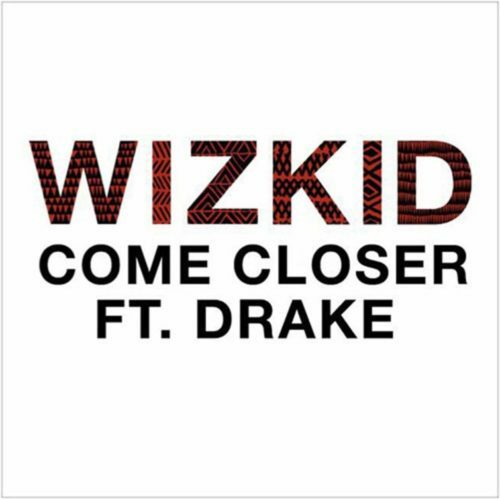 The song is produced by Sarz. Take a listen , comment and share.